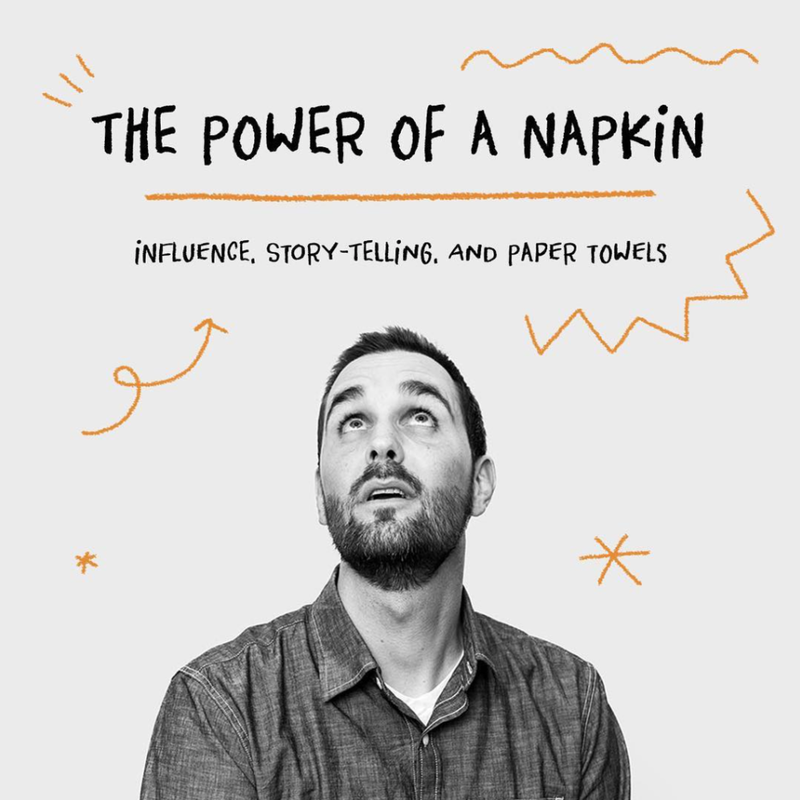 Since launching Napkinisms, I've had the opportunity to share our story with thousands of individuals, various businesses, professional organizations, and student groups throughout the Southeast. 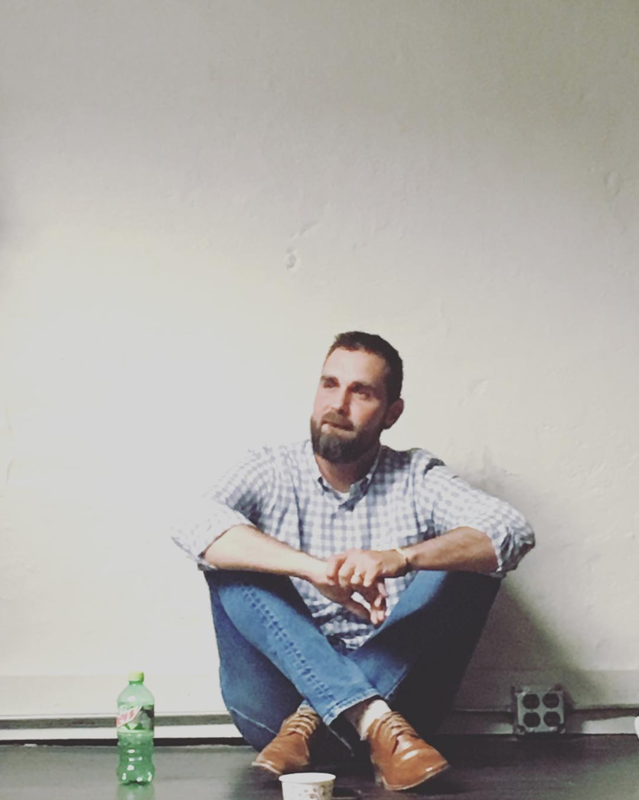 If you'd like to learn more, or to bring the message of "Influence, Storytelling, and the Power of a Napkin" to your next event, please fill out the form below. THANKS! I'LL GET BACK WITH YOU ASAP!